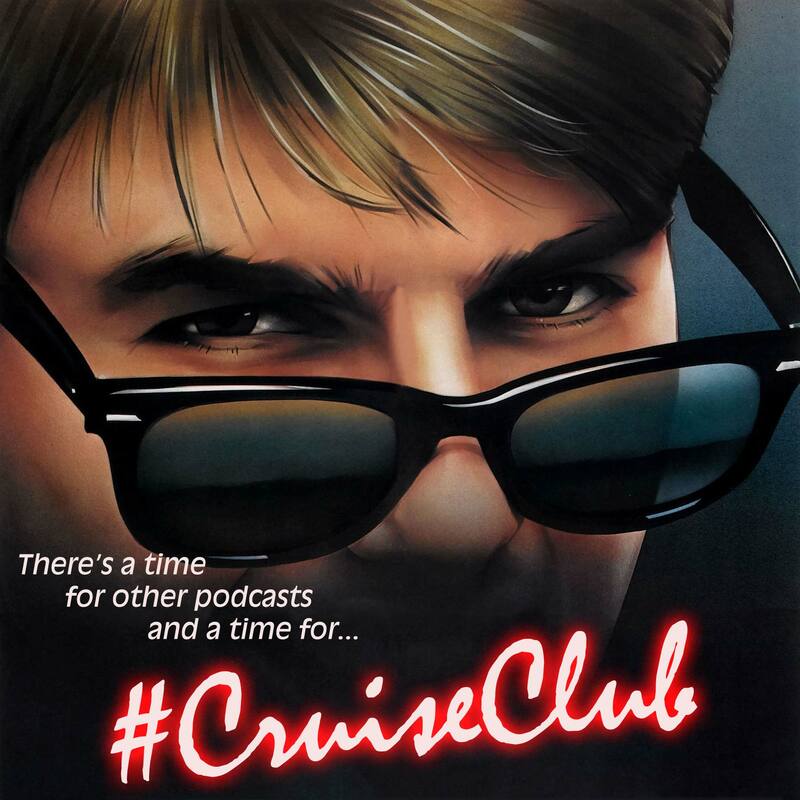 We've Got the Need... the Need to Podcast: Introducing #CruiseClub! In January 2019, we’re going to start watching every Tom Cruise movie, whose hits (we hope and think and believe) far outweigh his misses. We’ve got the need… the need to podcast! #CruiseClub will debut on Friday, January 4, with new episodes every other Friday!